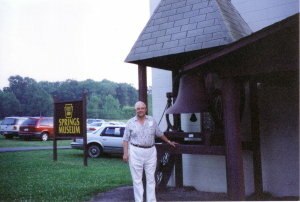 The Springs Historical Society of the Casselman Valley is a non-profit organization founded in 1957 which sponsors the Springs Folk Festival, Farmers’ Market, Museum, Alta Schrock Nature Trail, Public Programs, and annually publishes the Casselman Chronicle, a historical and genealogical journal. 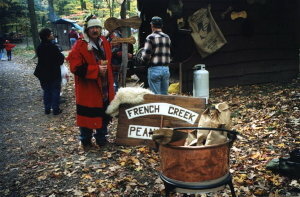 To foster and actively participate in the preservation of personal property, buildings, sites, landmarks, documents, and other items of historical interest and aesthetic and social value; to revive pioneer arts and crafts and to foster interest in and appreciation for the history of the area and to carry on research in the same. 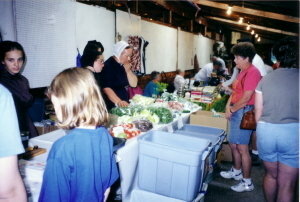 The corporation does not contemplate pecuniary gain or profit, incidental or otherwise, to its members.